As fall leaves start to rain down from trees and evenings and mornings get colder and colder, one thing is for certain all over Ohio: winter is coming, And while snow and the winter seasons can be fun for families and a blast for winter sports enthusiasts, for car owners, cold and wet weather tells a different story. If you aren’t careful, a wet winter can severely damage your car, costing thousands of dollars worth of damages and leaving your vehicle exposed to future damages. Luckily, there is a simple and reasonably priced preventative measure you can take to save your vehicle this winter season. 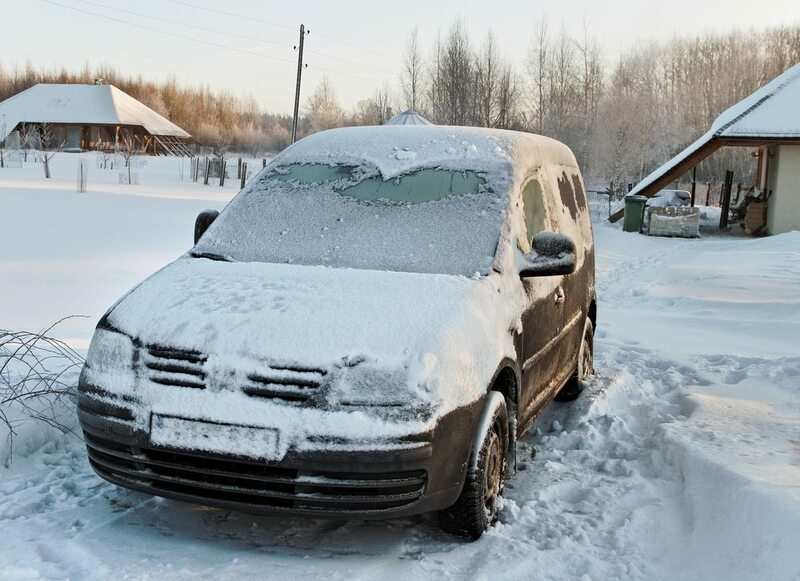 Here’s everything you need to know about how winter can severely damage automobiles, and how a fresh car waxing can spare you from thousands of dollars worth of damages. During the winter months, most counties in Ohio and in all parts of the U.S. where it snows apply thick, coarse salt to all plowed roadways. From a safety perspective, this is a good thing: salt lowers the freezing point of water, meaning that if there is lots of salt on a road, it’s less likely to be icy. But from a car owner’s perspective, that safety comes at a cost. In addition to lowering the freezing temperature of water, road salt also has a tendency to corrode the paint on cars. When you drive on a road that has recently been salted, that salt will “splash” off the road and land on your paint. And if not wiped off quickly, it will eat through your car’s finish and expose the metal beneath. Combine this with the cold, wet weather in an Ohio winter, and your car could be headed for disaster. Once salt corrodes paint and removes the finish of your car, snow and rain can cause extensive damage to your car’s chassis by rusting the metal underneath. 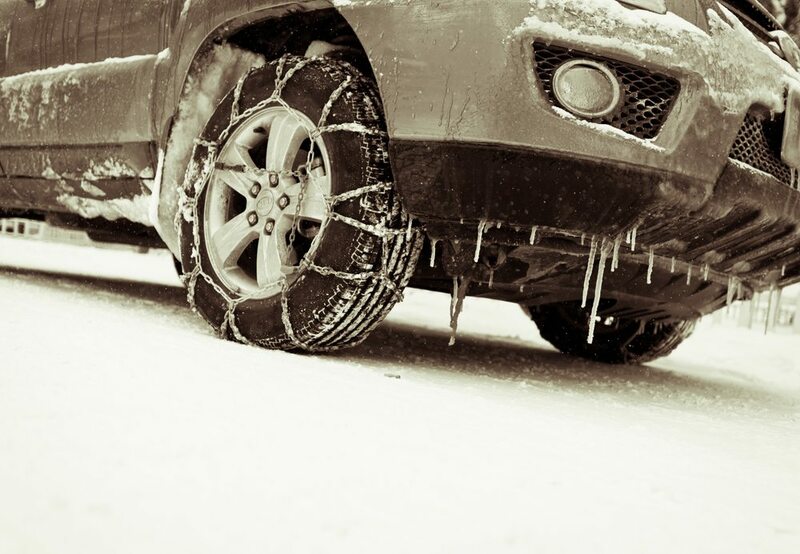 In this way, it’s not one factor in winter that damages cars, but a perfect storm of factors working together. The Simple Solution: Get a Wax! 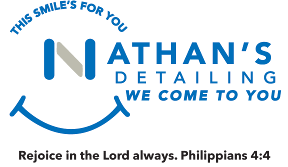 Getting a fresh wax on your car cuts off these potential damages at the source, by making it hard or impossible for salt to corrode your paint. 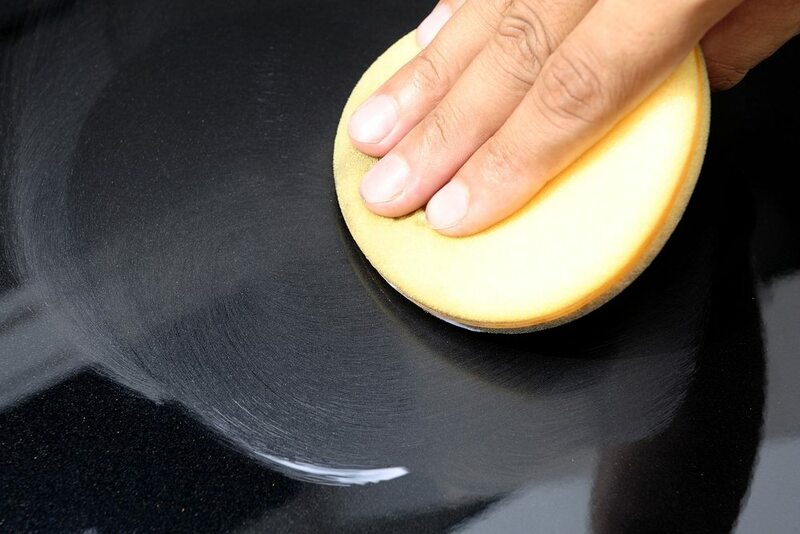 By getting a fresh waxing, you are protecting the outer finish of your car from the corrosive effects of salt. And in turn, this will protect the metal of your chassis from the rust and damage that snow and rain can bring. 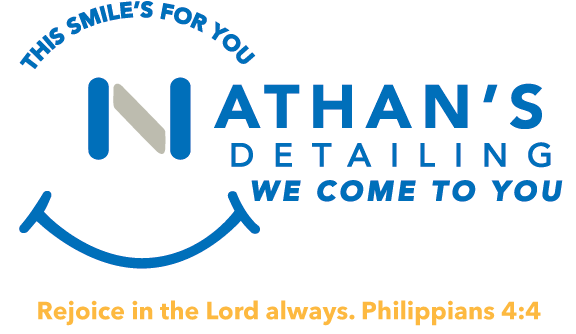 A waxing will only cost you hundreds today, and save you thousands upon thousands in damages tomorrow.